Looking to move to Valley Springs , CA? Valley Springs , CA is located in Calaveras County. It has a population of 7592 as of the end of 2016. The median income in Valley Springs , CA is $65,000 and the median home value is $217,000, which should give you a pretty good idea of its affordability. Valley Springs , CA has a GreatSchools. 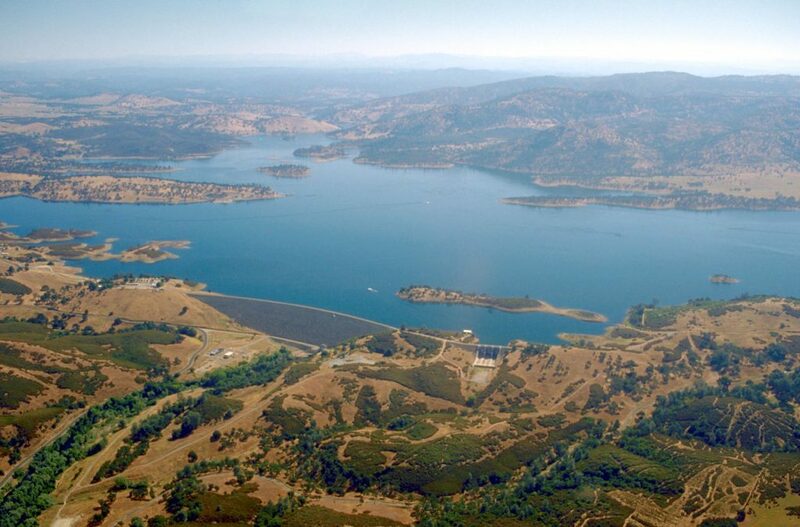 Valley Springs , CA is also the perfect place to break in your new shoes, due to its surrounding hills and nearby lakes. We are delighted that you're interested in relocating to Valley Springs. Our diverse community is comprised of great outdoors, and open space. We understand that getting the information you need sometimes can be costly and time consuming. As we continue to expand our site, we will provide you with helpful tools and information to make your transition as smooth as possible. For now, we hope these links below can make it easier to relocate and become more acquainted with your new community.